REDUCED $42,000!! APPROVED SHORT SALE! Agents, please read agent notes. 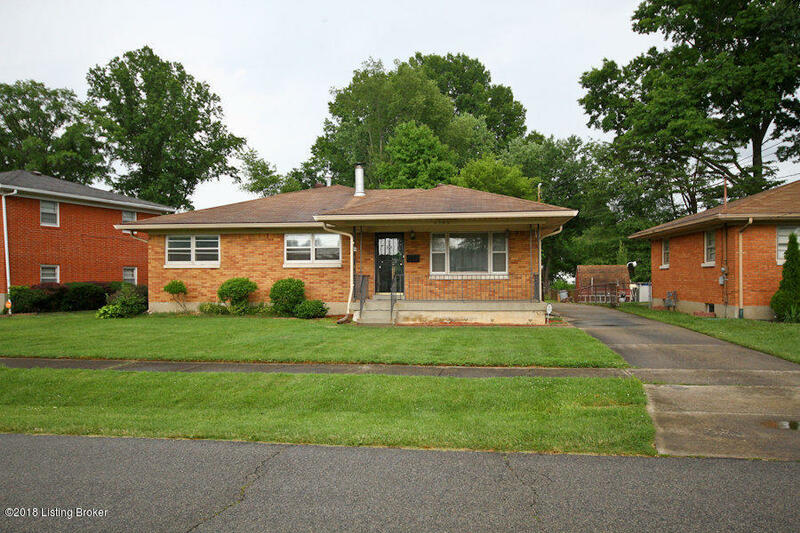 Welcome home to this wonderful brick ranch with three bedrooms and three full baths! This home features formal living room, huge family room, master bedroom with his/her closets and master bath, hall full bath with laundry hook-ups plus much more. The updated eat-in kitchen opens to the large family room with hardwood floors, great for watching children or entertaining. You will find another family room with woodburning stove located in the basement plus an office, bedroom (no egress), full bath and laundry. Laundry is located on main level and basement for your convenience. Home offers a two car garage. Call today before this one is gone! Third party approval required.